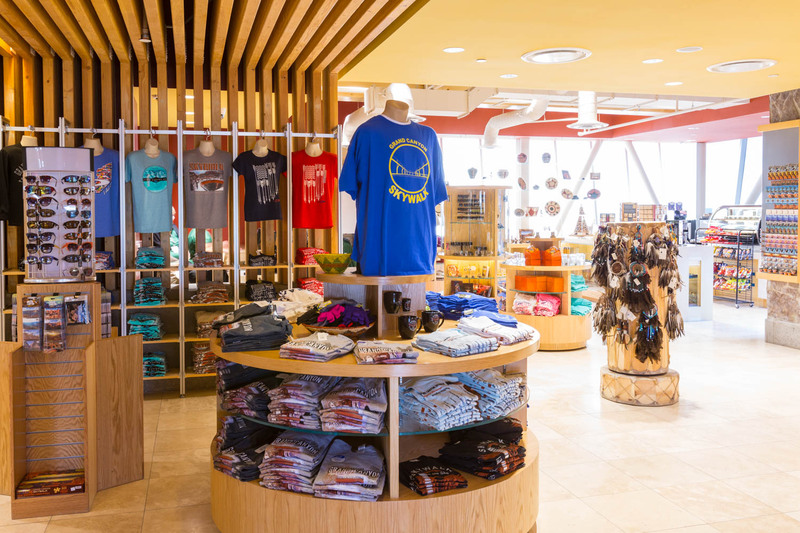 The Grand Canyon West Corporation (GCRC) offers two unique locations for you to visit, each with their own activities and ways to experience the beautiful Grand Canyon. 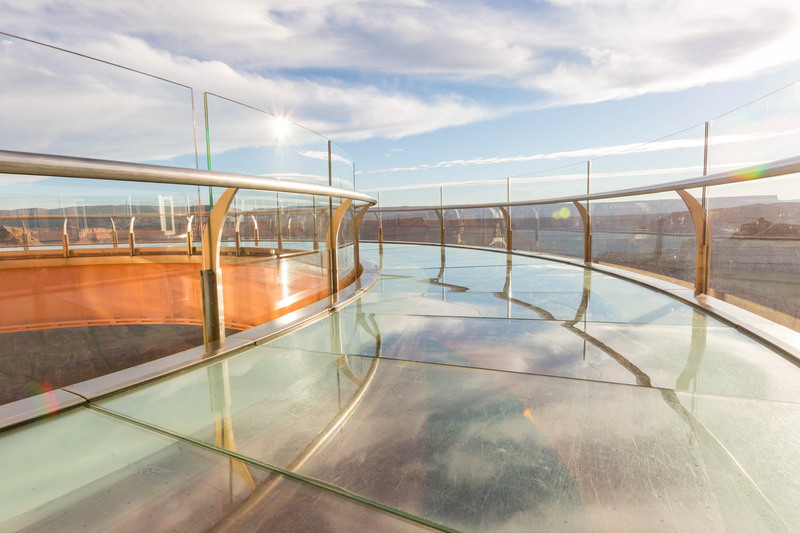 No matter the adventure you seek, we make it easy, affordable, and memorable. 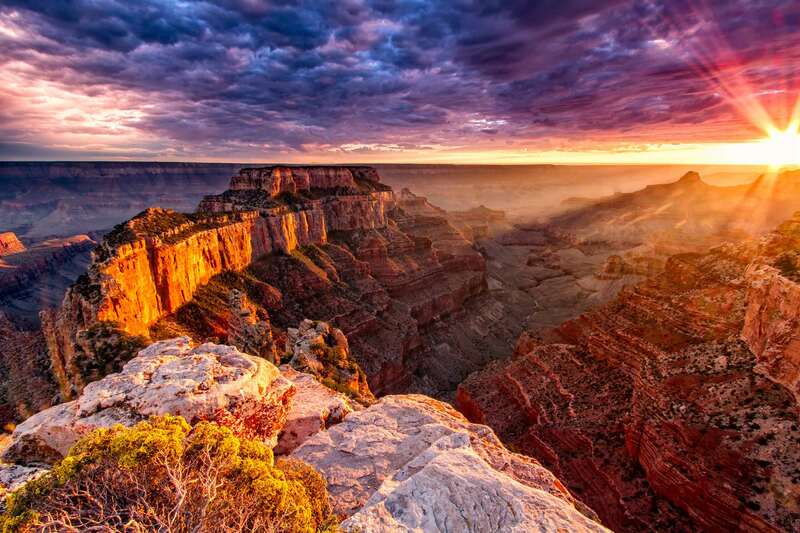 If you’re coming from Vegas, you can be at Grand Canyon West in under two hours. Driving north from Phoenix? 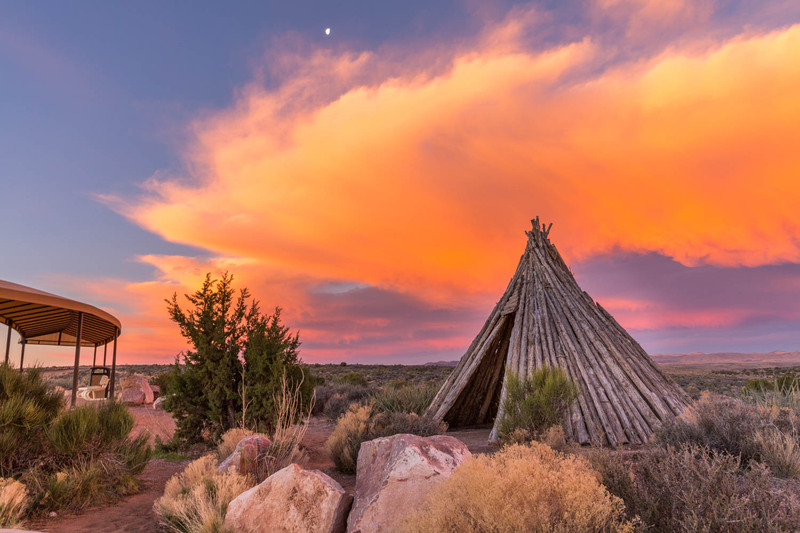 Stay the night at Hualapai Lodge just three hours from the Valley, then visit the West Rim at sunrise. 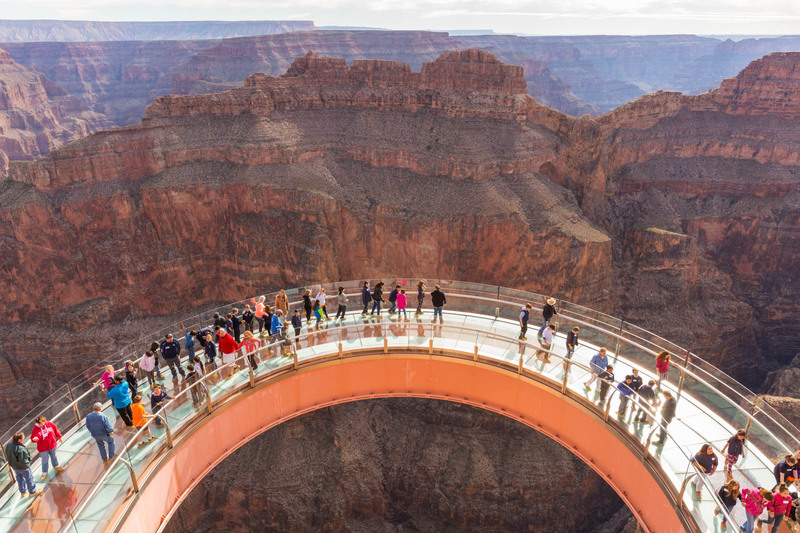 Tour Grand Canyon West—home of the Skywalk at Eagle Point, Guano Point, and the Hualapai Ranch—to see the West Rim up close and personal. Spend a night at the Ranch for a taste of the Wild West, and one of our delicious root beer floats. 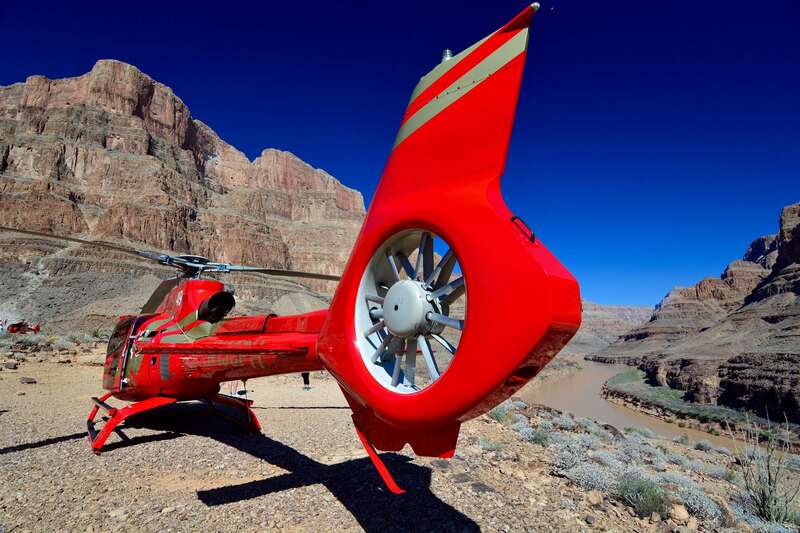 Ever dreamed of whitewater rafting the Colorado River through the Canyon? Hualapai River Runners, located in Peach Springs, can make your dream come true! 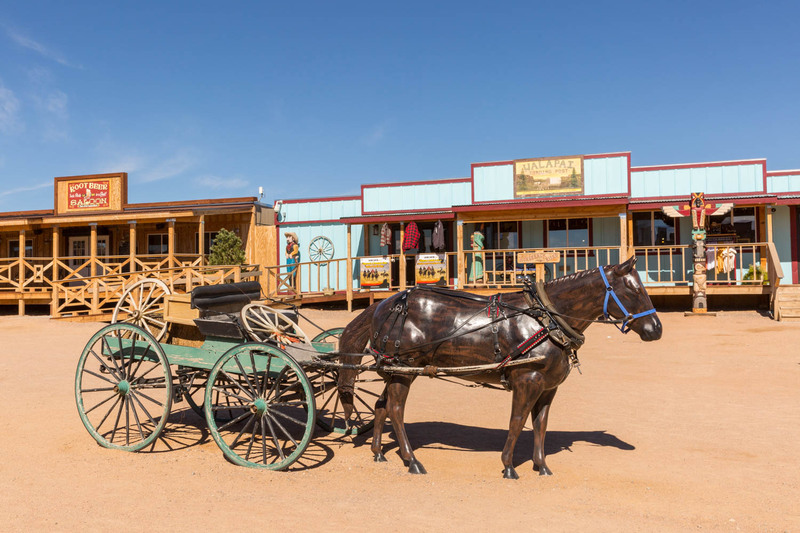 For comfortable accommodations in Peach Springs along historic Route 66, check into the Hualapai Lodge. Be sure to sample the amazing Hualapai tacos at our on-site restaurant, Diamond Creek Restaurant, during your stay. You’ll also find the Walapai Market here, where you can fill up on gas and snacks for the road. 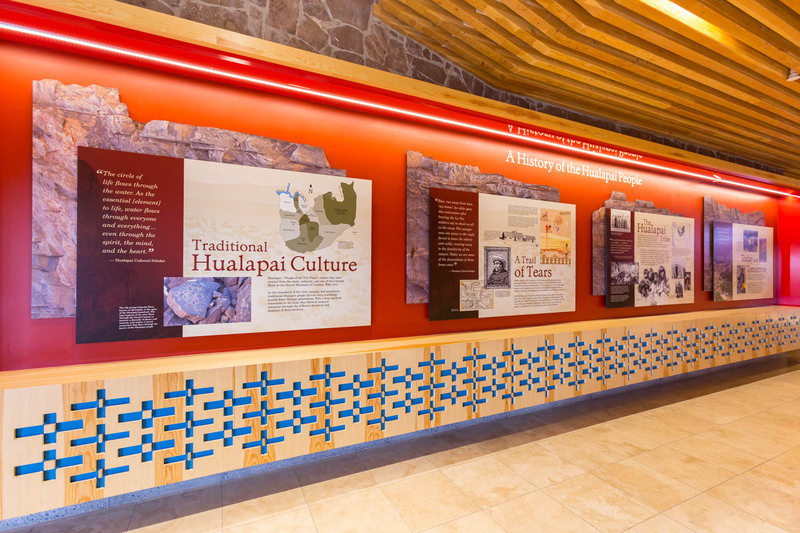 The Hualapai Nation’s culture and values are deeply engraved in the canyon walls and proudly displayed for the world to see at Grand Canyon West.